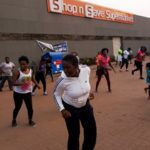 Mrs Hannah Awadzi, Executive Director of the Project announced this on Saturday when members of the group joined a keep-fit club at Shop N Save Supermarket Adentan branch as part of their awareness creation programme. We also want people to take up careers as professional care givers and do things that support families raising children with cerebral palsy. The Shop N Save Supermarkets supports the project by creating platforms and avenues where the group could advocate about their activities. 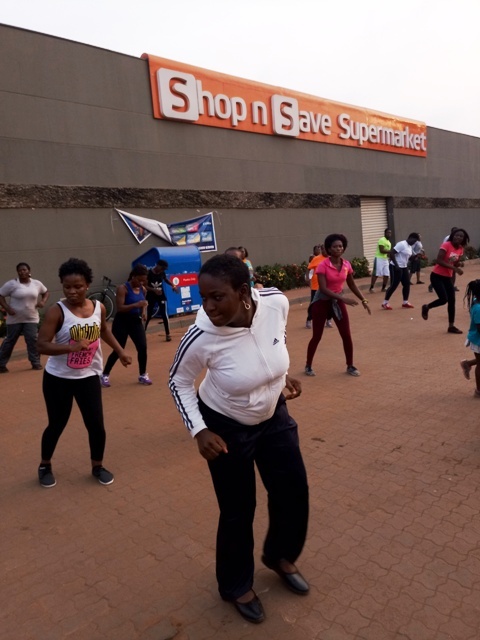 Mrs Awadzi said the project as part of its fund raising efforts have placed boxes on the tills of all Shop N Save Supermarkets, urging people to look out for the boxes and donate to support the advocacy work. One of the participants at the keep fit activity expressed concern about parents who uses their children with cerebral palsy as a means to exploit people and said that kind of behaviours put people off. He commended the Special Mothers Project for taking a different approach and urged Ghanaians to support the worthy cause.